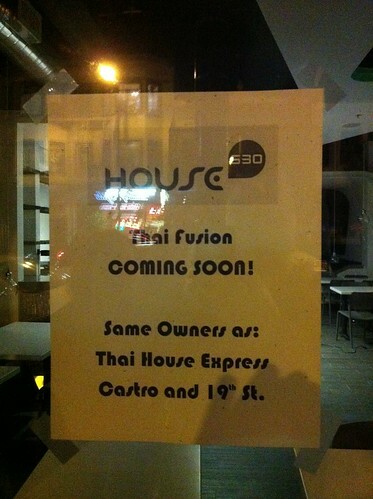 Almost a year ago I reported that the team behind Garcon seemed to be quietly working on a new restaurant at the former site of Young’s BBQ in the Mission. Normally restaurant openings involve some press releases and fanfare, but this one seemed to fly under the radar. Naturally, that made it all the more intriguing. Other signs that the website is incomplete include the fact that many links go nowhere, and the social media links direct you a brand design agency called The Imagists. 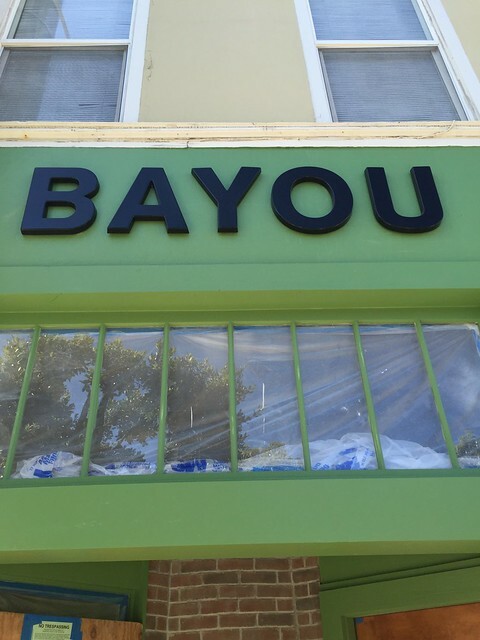 A new multi-location concept, Bayou Creole Kitchen & Rotisserie proposes a casual offering of creole and cajun-inspired dishes to the lunch crowd of the Mission and Financial districts [sic] of San Francisco. The second Financial District location isn’t mentioned on Bayou’s website, nor could I find any reference to it in the California liquor license database. Perhaps that’s intended for the future or was just a bit of wishful thinking. 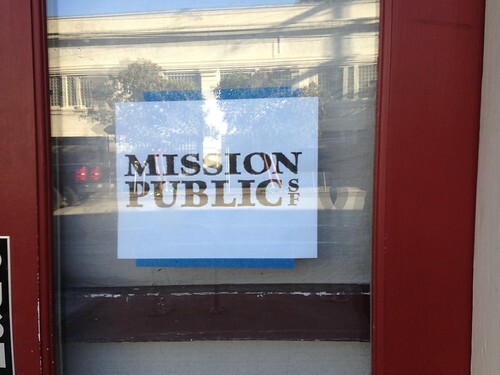 As for the “lunch crowd of the Mission,” that’s not even a thing. Regardless, the one item on their website that appears to be (mostly?) complete is the menu. 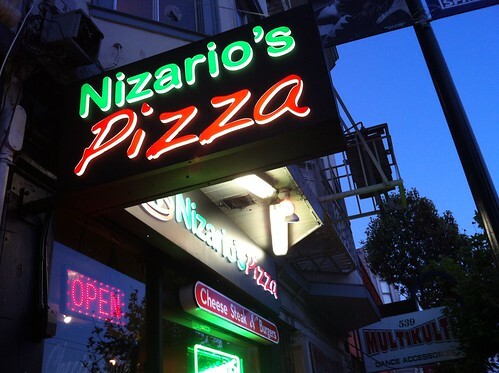 As the name suggests it’s focused on the cuisine of New Orleans. It features everything one might expect such as gumbo, fried green tomatoes with shrimp, rotisserie chicken, and po boys. Not much for vegetarians or vegans at the moment. Arthur Wall is the Executive Chef and proprietor of Bayou Restaurant in San Francisco. He previously spent six years serving as Executive Chef of Garçon restaurant in the Mission district, where he developed a strong, local following and connection to the community. 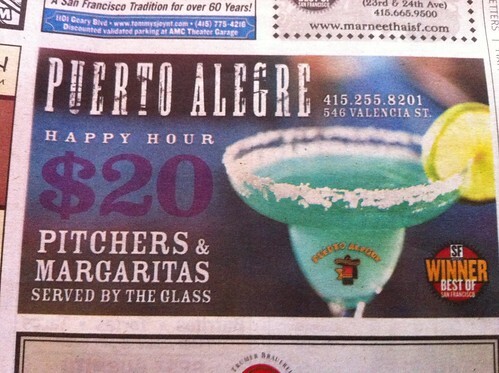 Obviously I can’t vouch for any information on an unfinished website, but it’s certainly unusual for news to leak like this in the hyper-scrutinized world of Bay Area dining. I’ll update if I hear more. Young’s BBQ, the (ostensibly) Korean hole in the wall restaurant behind El Toro that you never went to finally closed a few months ago. Recently the space has undergone a soft story retrofit. 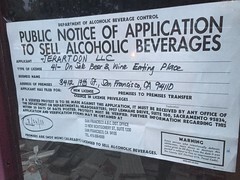 Now a new liquor license application has appeared on the window with the name “Jerartdon LLC.” What could it mean? Two of the names on the license in the state’s liquor license database shed some light on the situation. 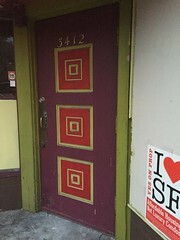 Jerome Rivoire is the owner of Valencia St.’s Garcon, and Arthur Wall is their executive chef. What can we expect? So far the Garcon folks have been quiet about the whole endeavor, but it’s safe to assume pot stickers served by a woman who calls herself “Honey” are out. 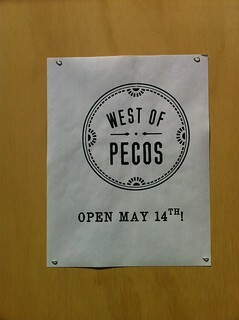 West of Pecos, the new restaurant from the Woodhouse Fish Company folks, is slated to open this Monday, May 14th. 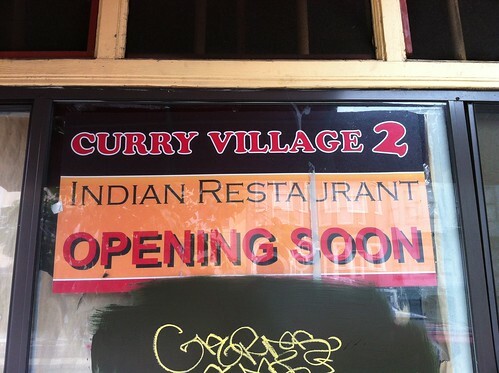 As you may recall, this newly built-out restaurant replaces the old Valencia St location of beloved Indian ice cream joint, Bombay Bazar. 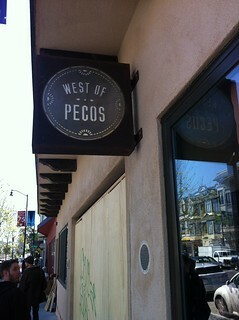 For more on West of Pecos, check Eater’s coverage here. 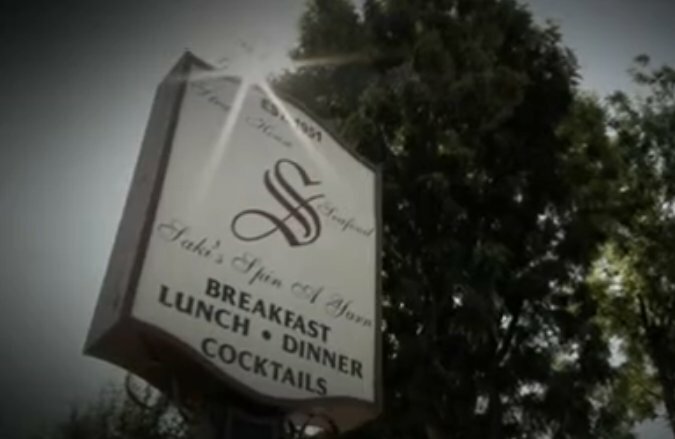 Tonight’s episode of Kitchen Nightmares takes place in the Bay Area! Gordon Ramsay visits Fremont’s Spin A Yarn, a strangely named restaurant where apparently all the food comes from cans. 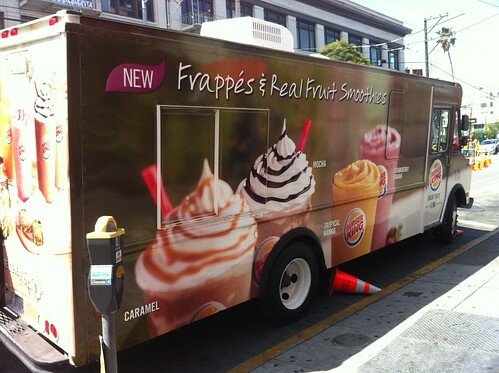 The food looks pretty sad. In fact, this is the only episode I’ve seen where someone other than Ramsay throws up. That said the focus here is on the dramatic tension between the husband and “I’m not a trophy” wife. The rift between them seems to have started when the husband let his wife renovate Spin A Yarn without putting any limit on cost; you can imagine how that turns out. At one point during the episode the wife goes so far as to duck behind a curtain to avoid her husband. I don’t want to say too much, but San Jose Sharks fans won’t want to miss this one. The episode airs at 8pm on KTVU.